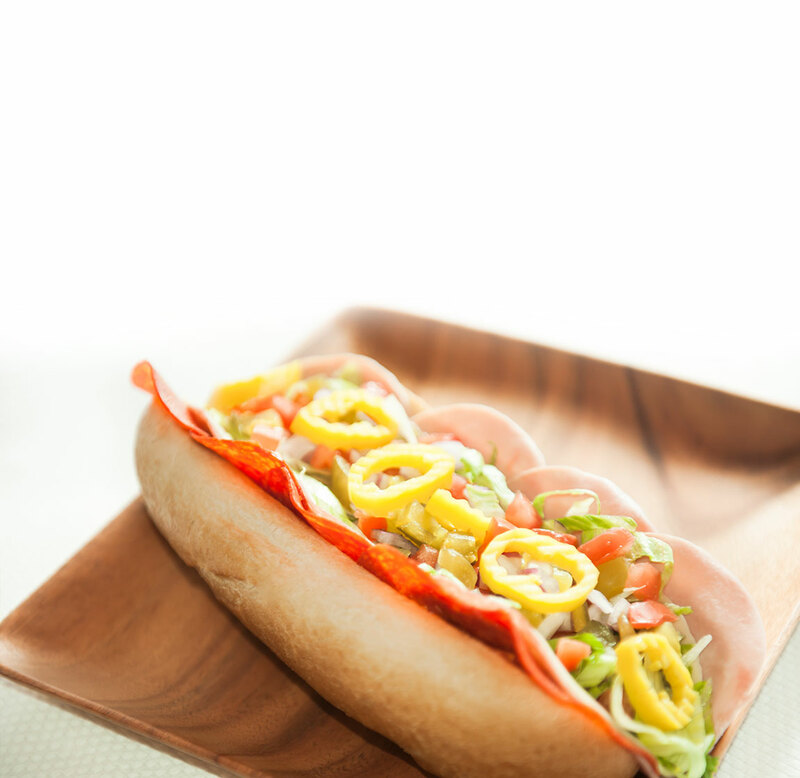 We take pride in offering the freshest and healthiest pizza, salads, and subs in the marketplace. In 2015, we began improving upon the fresh food practices we were already committed to. We expect this process to take some time as we search the food service industry for the tastiest and cleanest ingredients we can find, but we think you’ll agree we are well on our way. Read below to learn more about our initiatives. 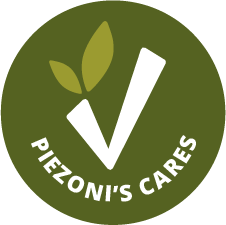 PieZoni’s uses a huge amount of fresh, never frozen all white meat chicken that was raised in an ANTIBIOTIC FREE environment. Sourcing this chicken wasn’t easy and it costs more but it’s something we’re committed to. All deli style meats used in our subs, wraps, and pockets are all natural containing NO CHEMICALS, PRESERVATIVES, OR FILLERS. 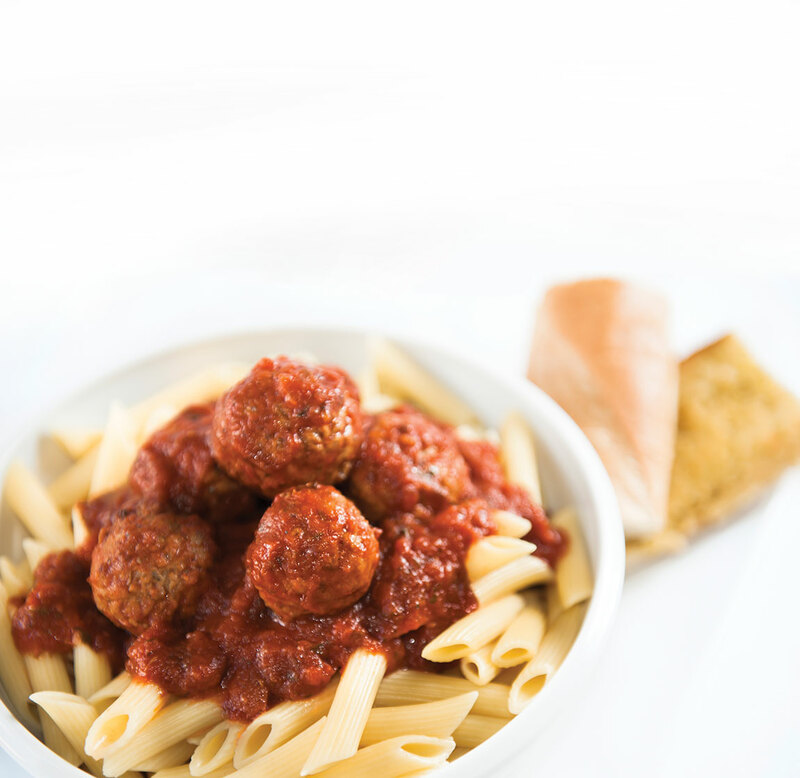 Although we try our best to source our ingredients from the usa, our pasta is an exception. We bring our pasta in from Italy because they really know their pasta, and IT JUST TASTES BETTER than domestic. 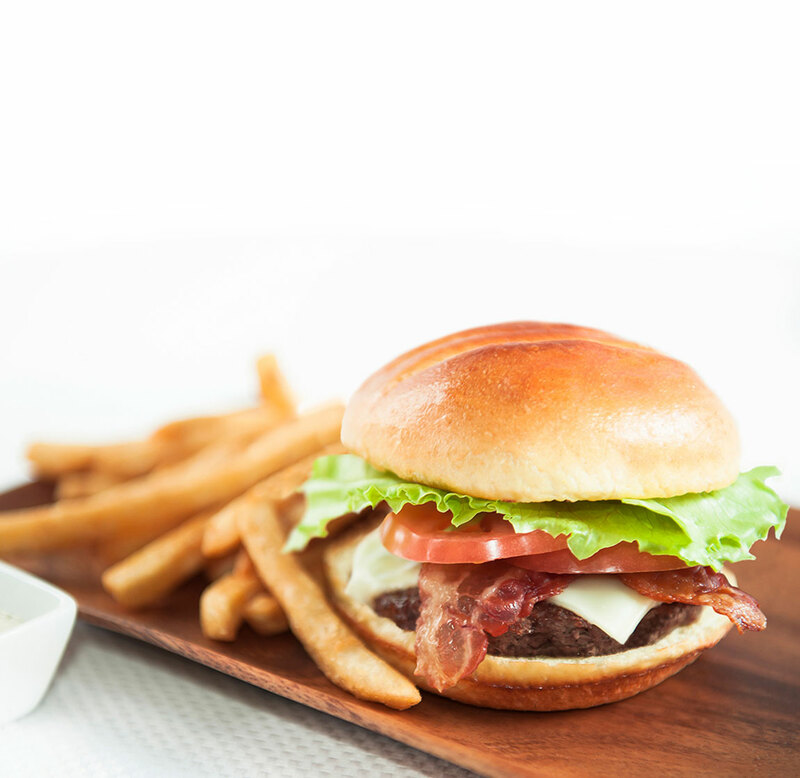 All of our hamburgers and cheeseburgers are prepared with 100% FRESH ALL NATURAL GROUND BEEF THAT IS NEVER FROZEN. Maybe that’s why we sell thousands of burgers each and every month. 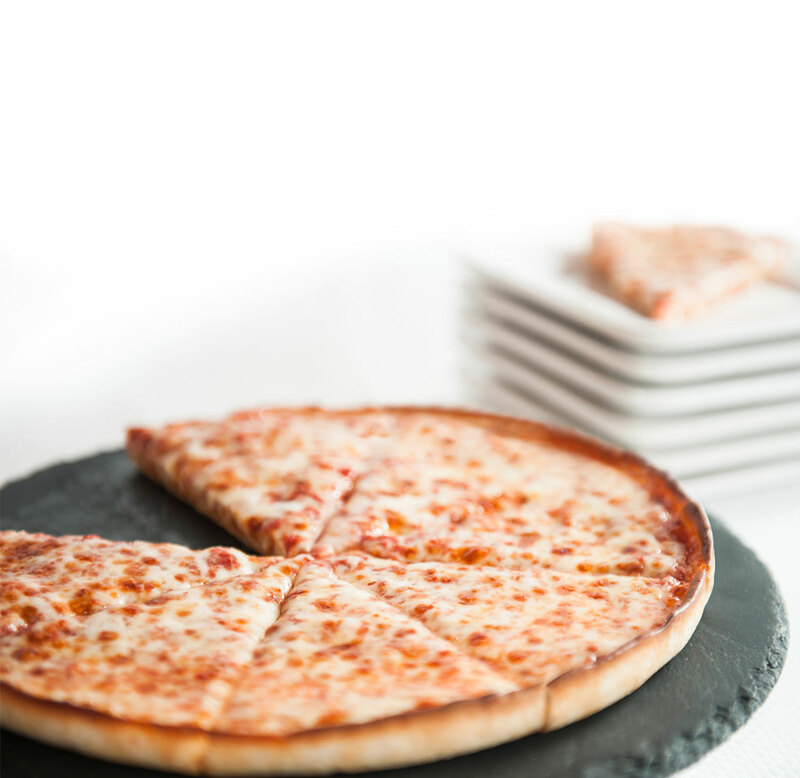 We use fresh, GMO-free cheese that we ship in from Wisconsin each week because WE KNOW YOU CAN TASTE THE DIFFERENCE. Not only is our cheese supplier universally regarded as the highest quality producer but the local dairy farm actually pipes in music to the cows to keep them happy. Grande Cheese - Clover Hill Farm Profile from Jon Carr on Vimeo. 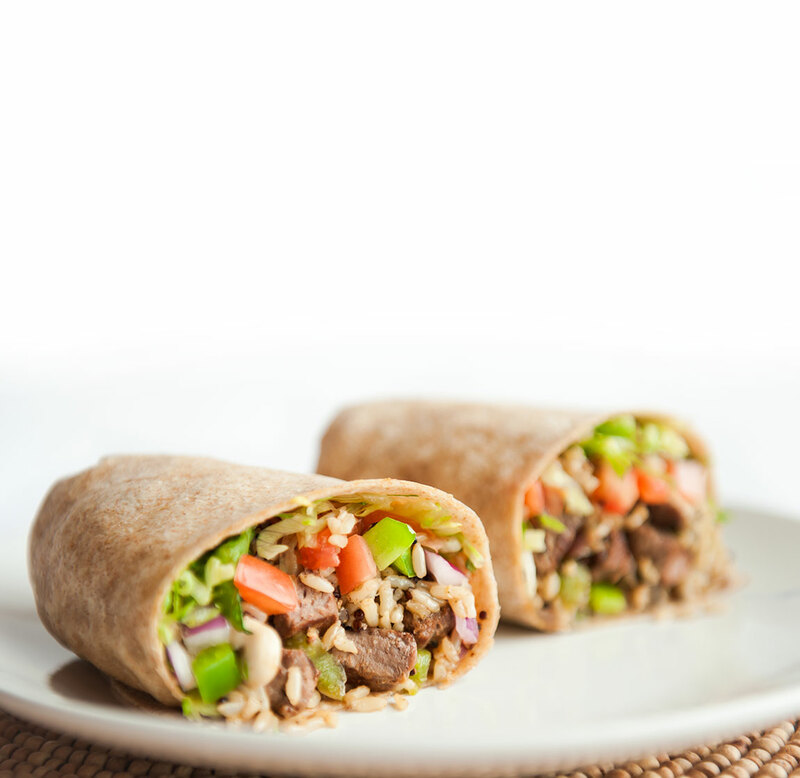 PieZoni’s rice bowls and wraporitos are created with a delicious blend of ORGANIC BROWN RICE AND QUINOA and your choice of fresh ingredients. 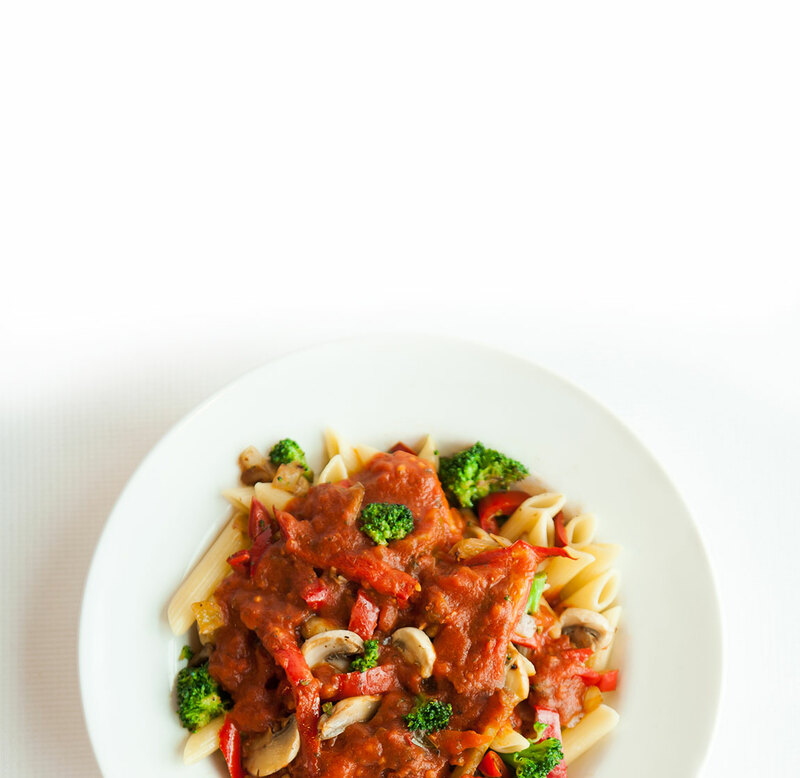 Choose between grilled all white meat chicken and vegetables, marinated steak tips with peppers and onions, or vegetarian broccoli, onions, peppers and mushrooms. Our gluten free dough is CERTIFIED GLUTEN FREE and is baked on a separate tin and cut with a separate knife. This crust is available in an 11 inch size. 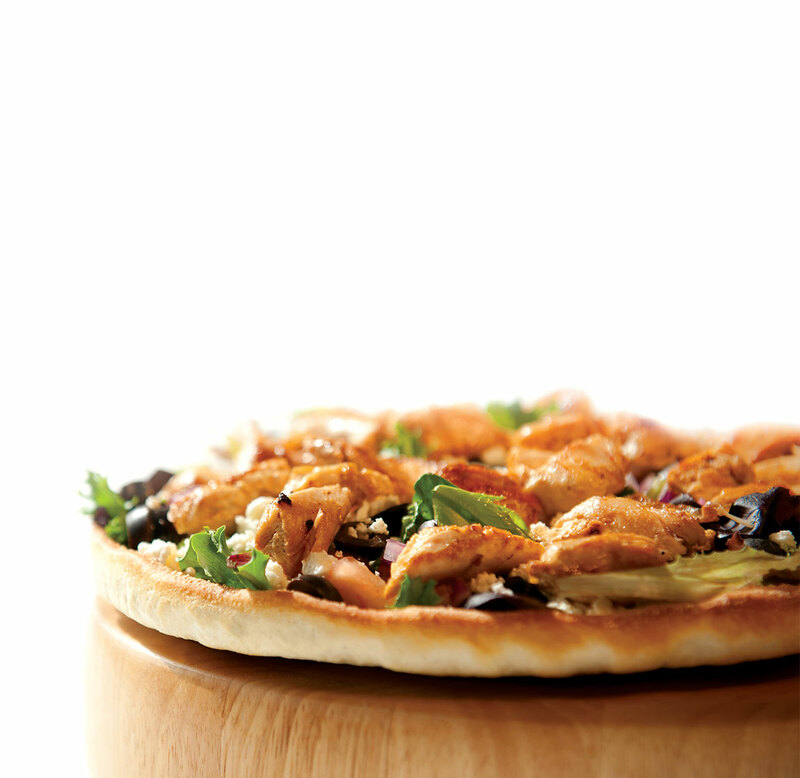 We go to California for the savory blend of vine-ripened tomatoes used in our pizza and marinara sauces. Both of these tasty sauces are NEVER MADE FROM PASTE or put in cans like most commercial sauces are. 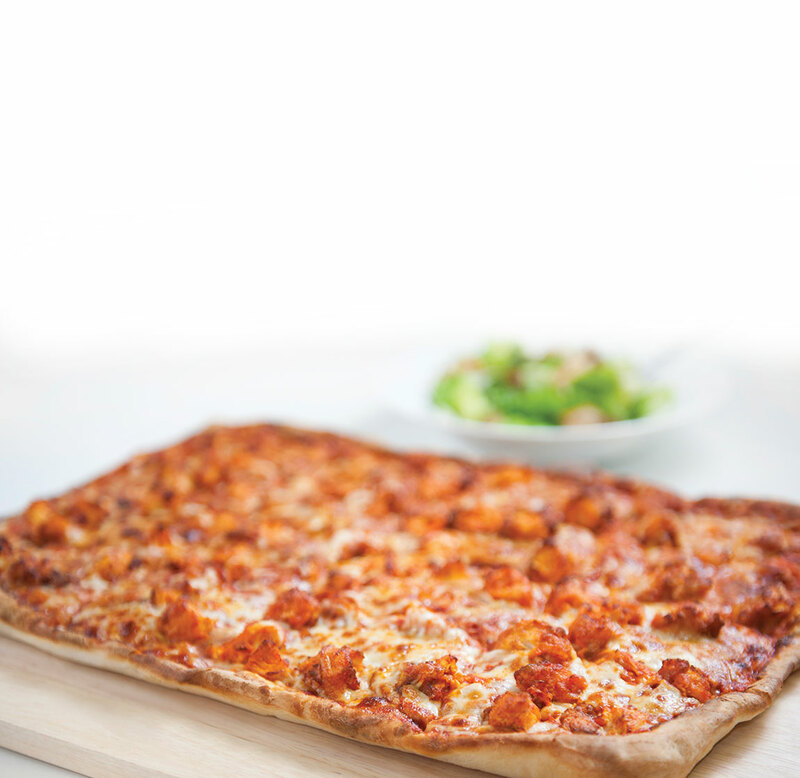 Our traditional crust is MADE FRESH DAILY IN EACH LOCATION. We start with unbleached/ unbromated flour and add just four simple ingredients to create our dough. 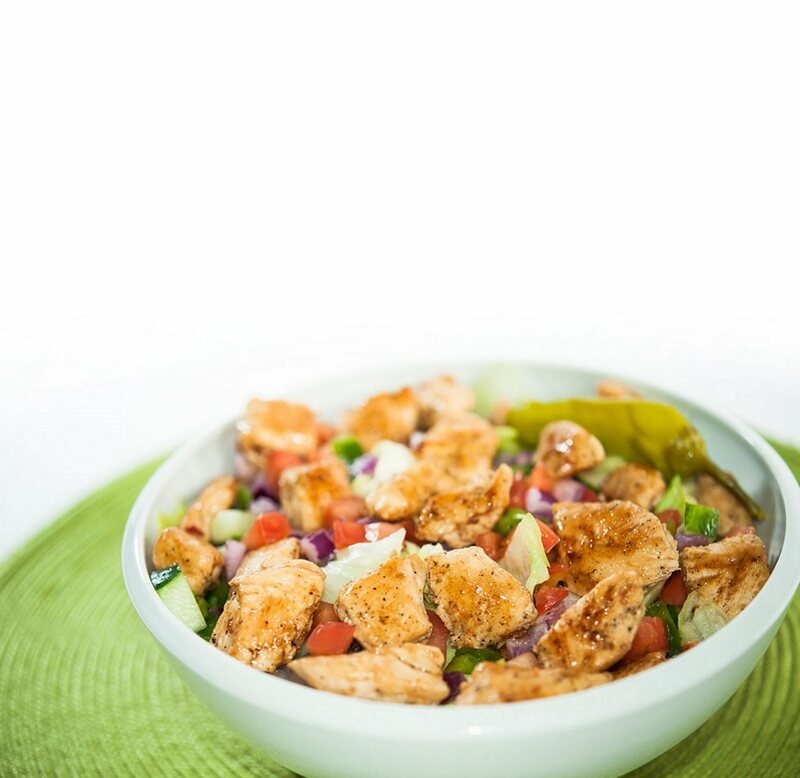 PieZoni’s selects the FRESHEST PRODUCE available for our salads. 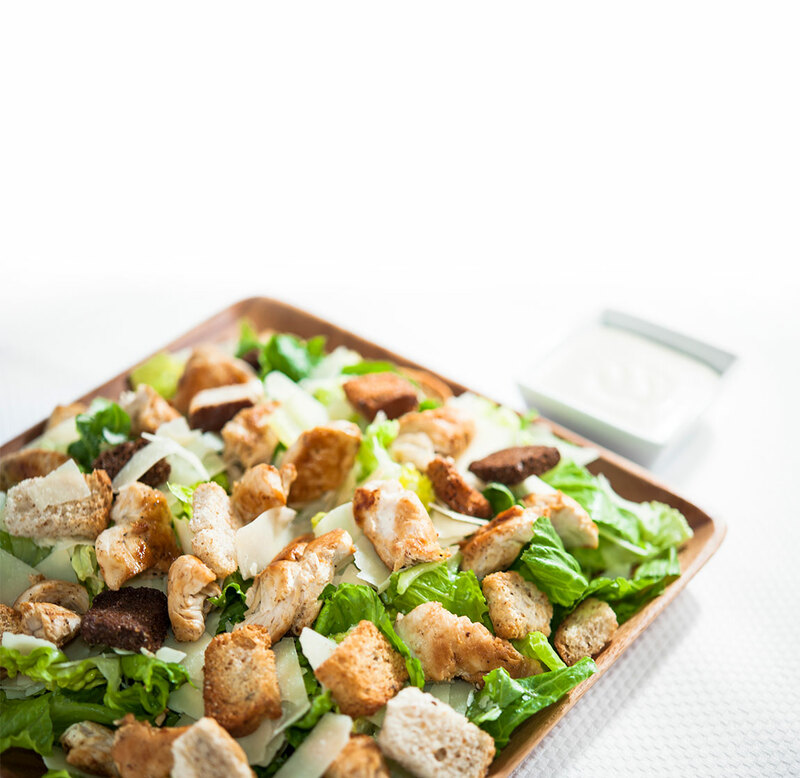 All locations receive fresh shipments daily, and we cut, slice, and dice every morning to ensure great tasting crispy salads.